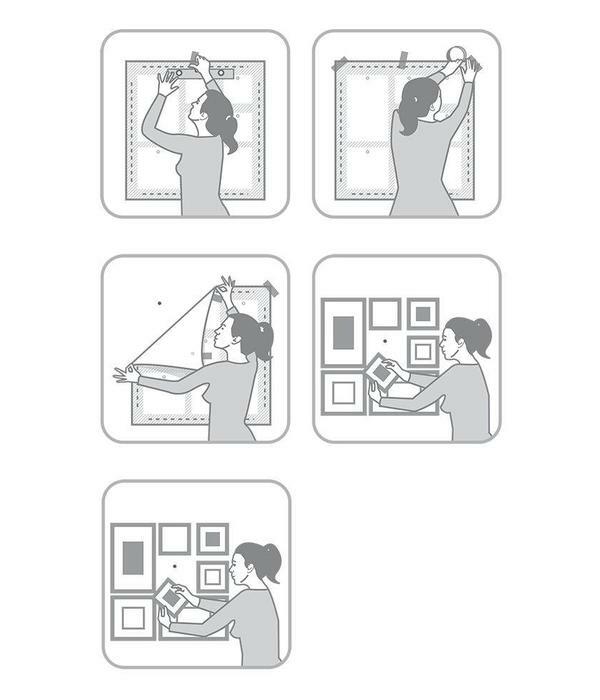 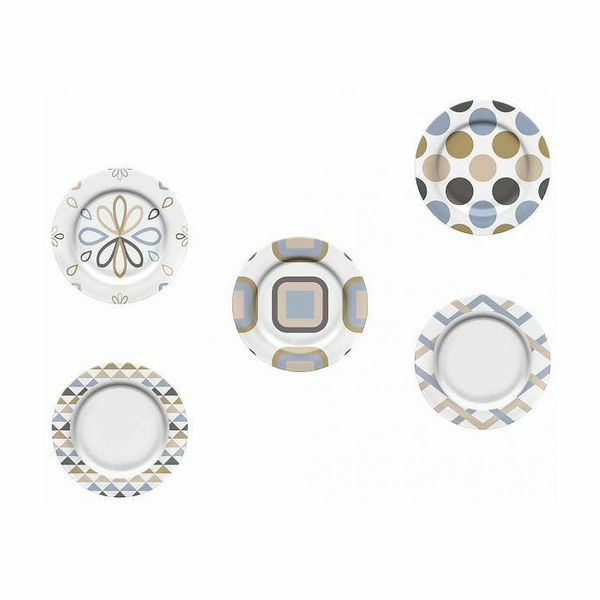 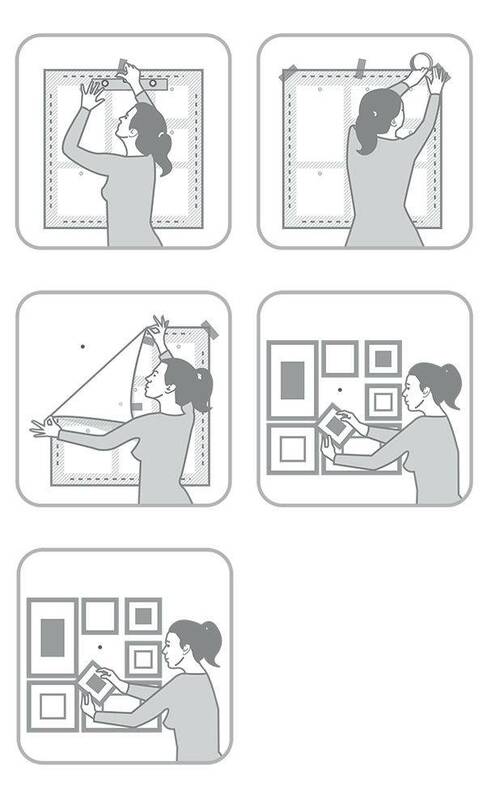 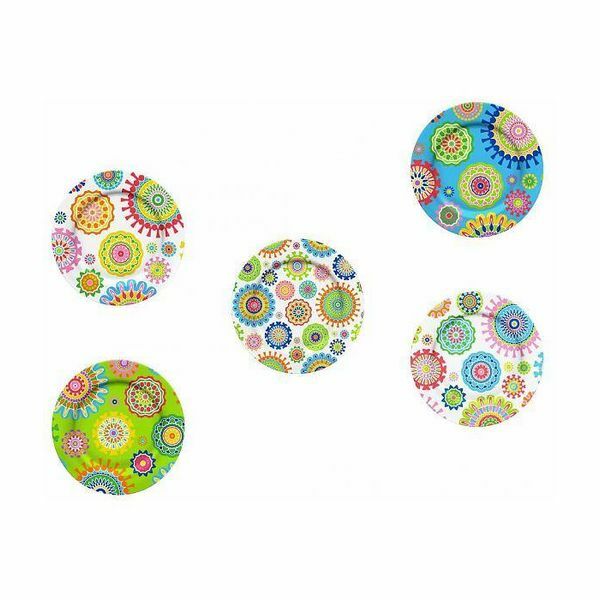 Wall decoration with a large group of nice picture frames is hot and trendy, but when it comes to finding nice fitting picture frame designs to put to- gether a nice collage on the wall, it seems difficult to find and achieve. 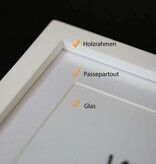 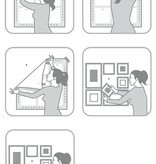 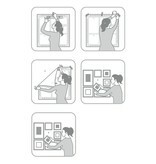 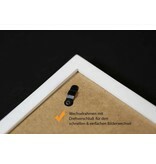 And when it then (even) comes to arranging the wall frames stylish and artful on the wall, results arenÕt often so pretty. 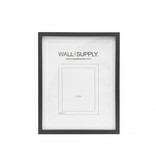 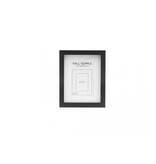 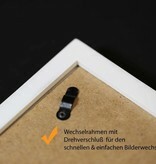 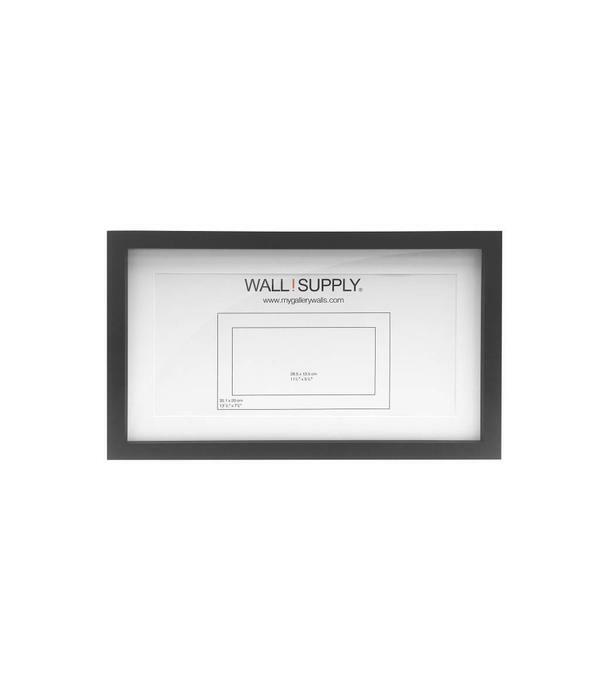 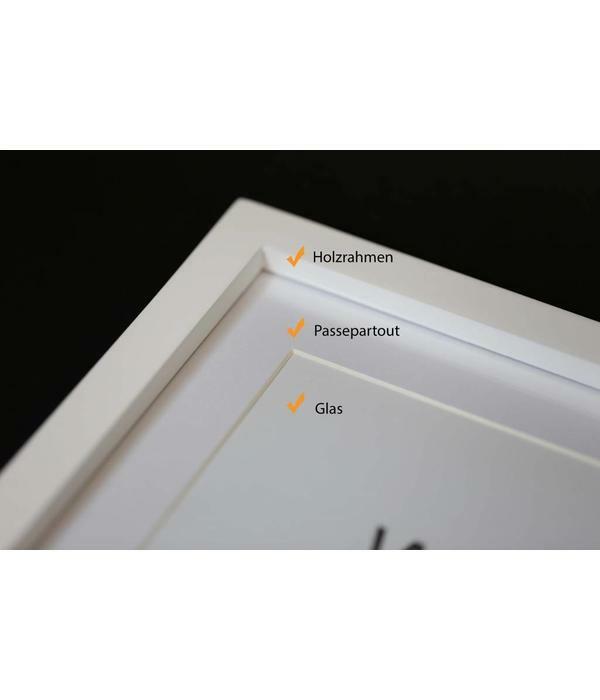 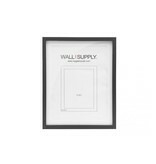 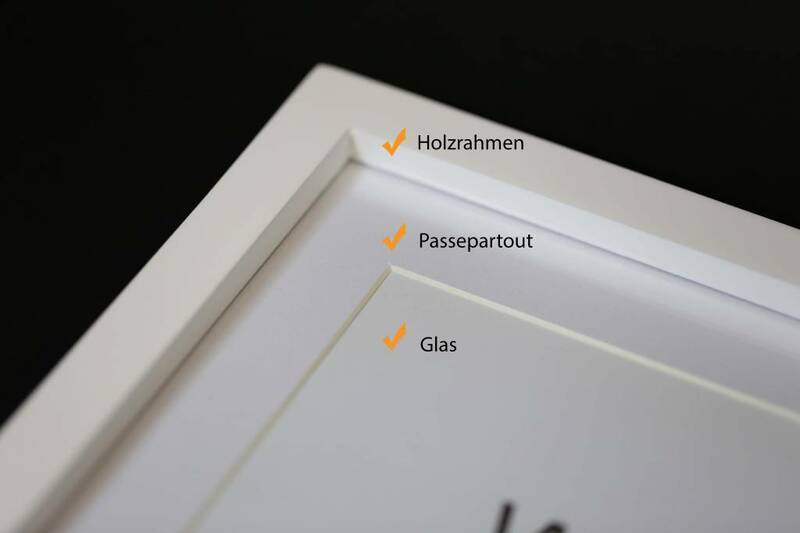 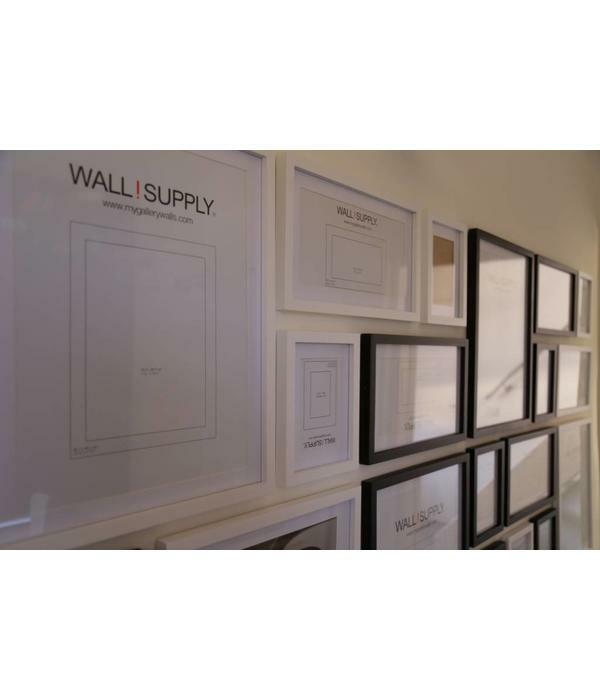 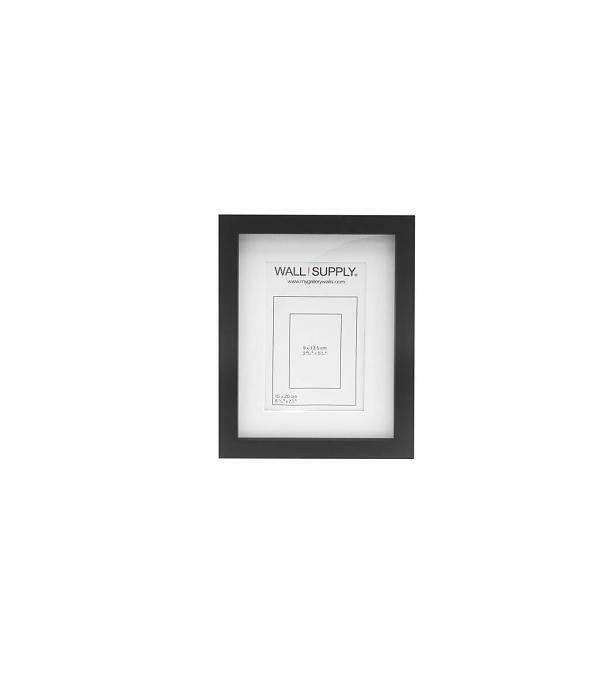 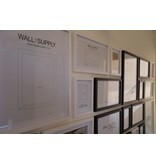 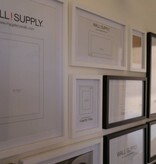 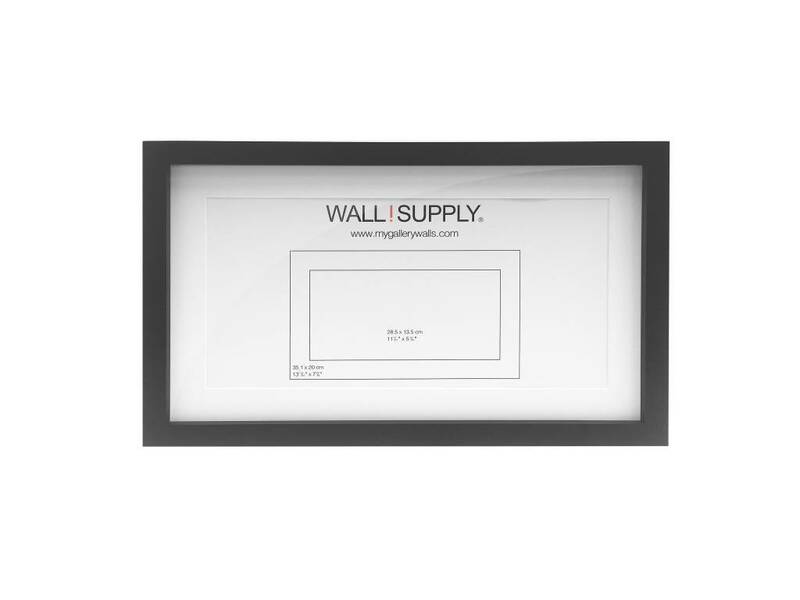 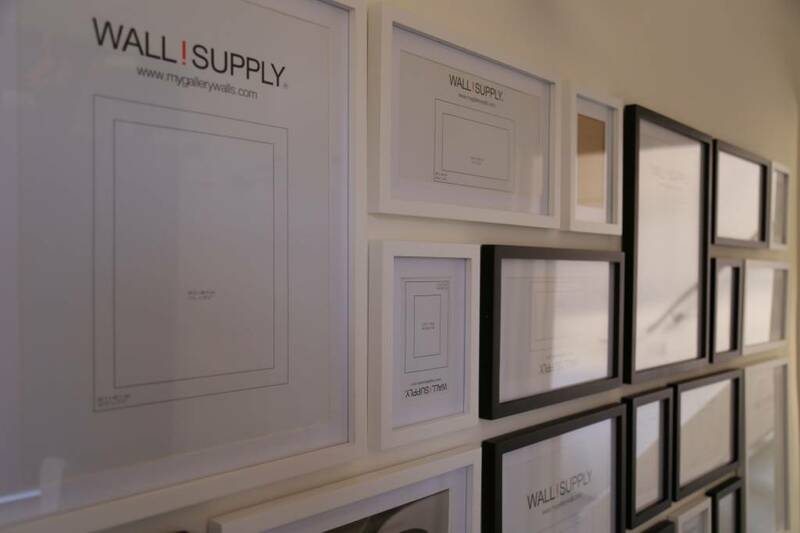 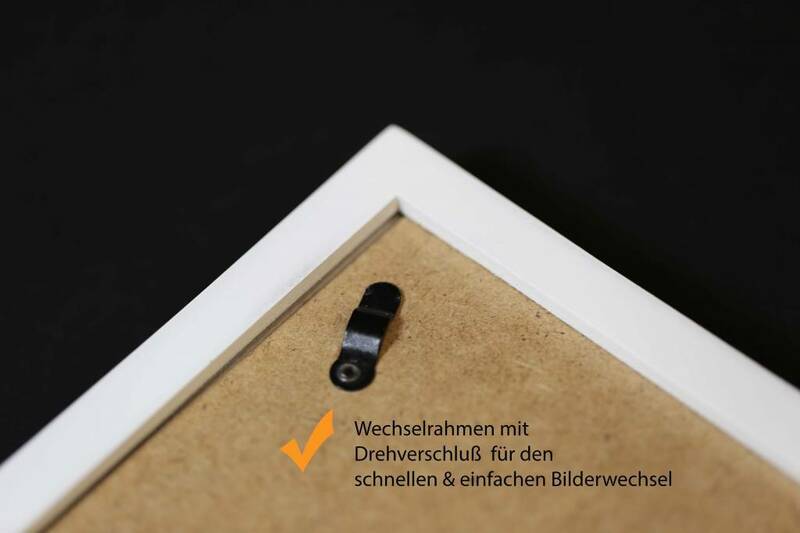 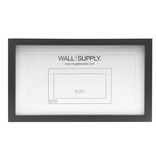 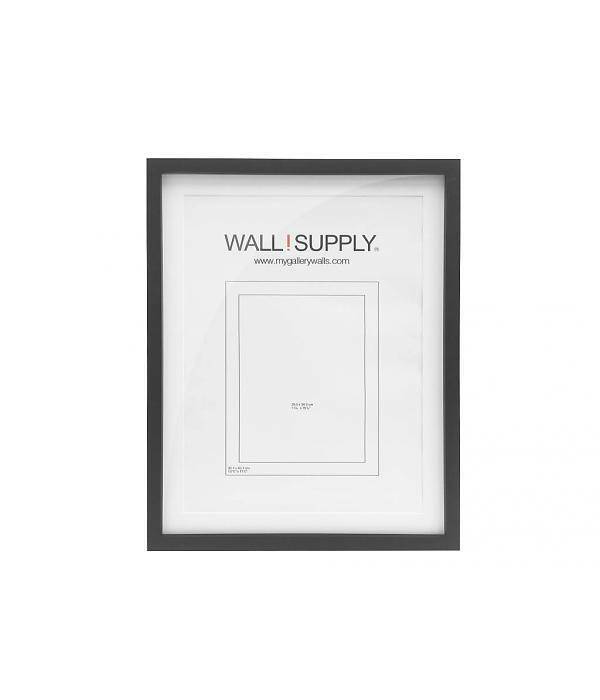 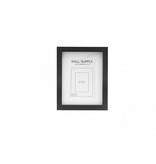 Picture Frame Gallery by WALLSUPPLY are the first high quality collections of wooden picture frame sets for creating easy out of the box mo- dern, trendy gallery walls ... on your own walls in minutes... perfectly!